Former two-time featherweight world champ Pat Curran (23-7) squares off against undefeated A.J. 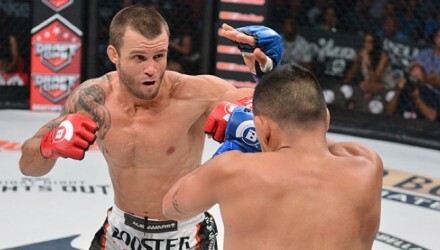 McKee (11-0) in the Bellator 205 main event. 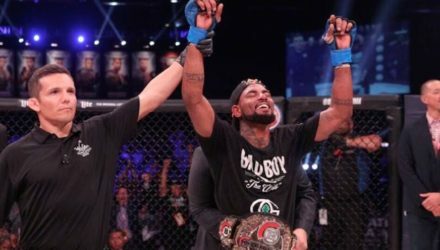 Darrion Caldwell is the new Bellator bantamweight champion. The fighters competing on Friday's Bellator 184 fight card officially weighed in on Thursday in Thackerville, Oklahoma. 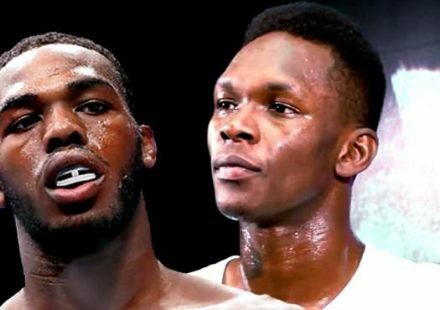 Bellator 184 takes place at Noon ET on Friday, October 6 in at the WinStar World Casino in Thackerville, Oklahoma. 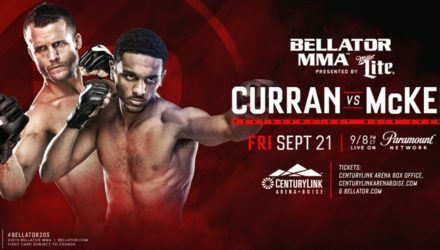 On October 6 in Thackerville, Oklahoma, Pat Curran (22-7) takes on John Teixeira (21-2-2) in a main card 145-pound bout at Bellator 184. An undisclosed injury to Pat Curran has opened the door for a new Bellator 167 main event. Bellator announced the promotion’s first ever Friday/Saturday doubleheader event with Bellator 166 and Bellator 167 taking place on consecutive nights. In a lackluster Bellator 155 main event, middleweight champion Rafael Carvalho retained his title, despite a foul-filled performance. 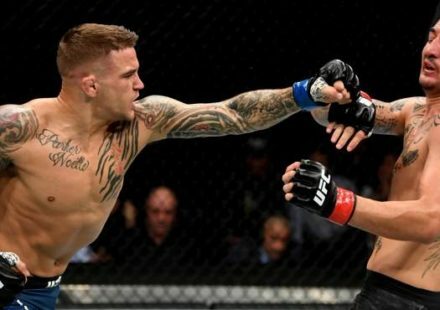 Bellator MMA announced on Monday that it had inked a multi-year, multi-fight contract extension with featherweight contender Emmanuel Sanchez. A knee injury sustained during training camp has forced former featherweight champion Pat Curran to withdraw from his bout at Bellator 145. 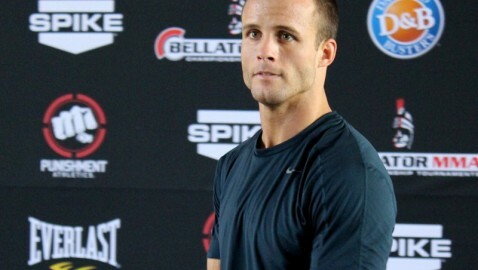 Pat Curran knows what he needs to do to get back on track at Bellator 139, and that's to unleash his inner anger. With an unfortunate injury forcing the withdrawal of Goiti Yamauchi, former featherweight champ Pat Curran has a new Bellator 139 opponent. 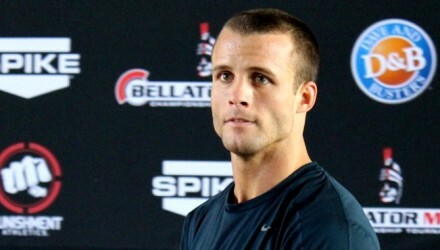 Former Bellator middleweight titleholder Alexander Shlemenko put Melvin Manhoef away in the Bellator 133 main event on Friday with a spinning-back-fist knockout. 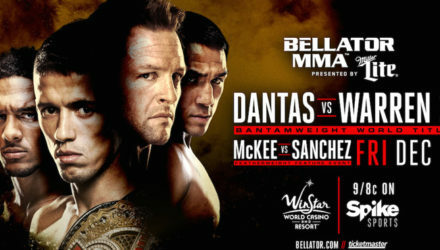 Daniel Weichel believes a win over former champion Pat Curran at Friday's Bellator 133 should earn him a shot at current champ Patricio Pitbull. 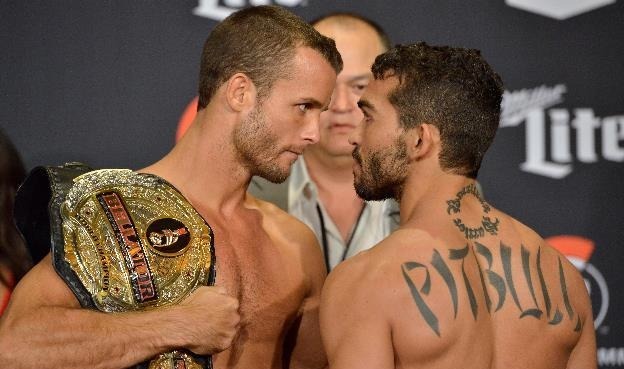 Everyone hit the mark at Thursday Bellator 133 weigh-ins, making the full fight card official. 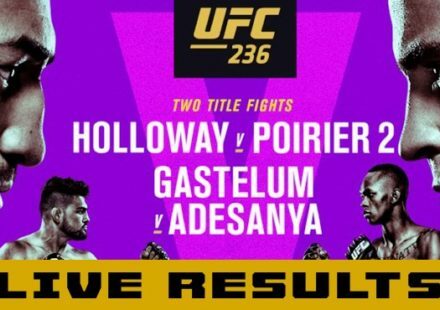 Alexander Shlemenko and Melvin Manhoef headline the card. Bellator 133: Shlemenko vs. Manhoef fight card rumors and start times for Feb. 13 in Fresno, Calif. 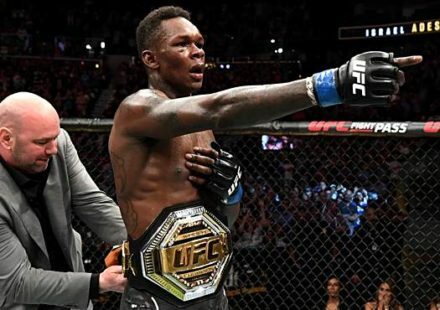 The eleventh season of Bellator MMA kicked off on Friday in Connecticut with the featherweight belt changing hands. 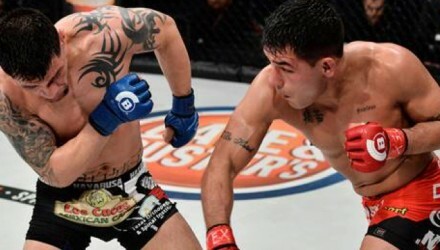 Bellator 123 is set to kick off the promotion's eleventh season featuring a featherweight title bout between champion Pat Curran and challenger Patricio "Pitbull" Freire. 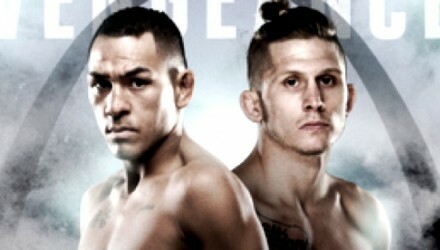 Check out the Bellator 123 Countdown to Curran vs. Pitbull 2, featuring an in-depth look at Friday night's fights. 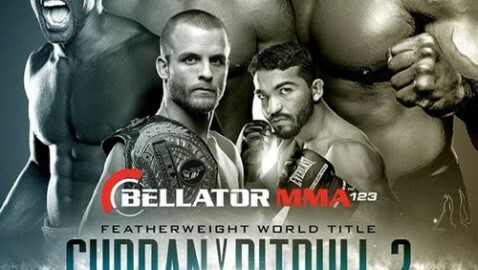 Bellator will kick-off its eleventh season on Friday with a 14-fight event from Connecticut’s Mohegan Sun headlined by Featherweight Champion Pat Curran against Patricio Pitbull. 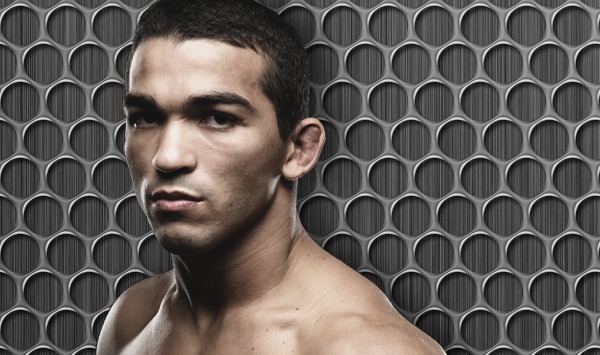 Bellator 123 lands at the Mohegan Sun on Sept. 5, featuring Pat Curran, Patricio Pitbull Freire, King Mo Lawal, Cheick Kongo and Bobby Lashley.